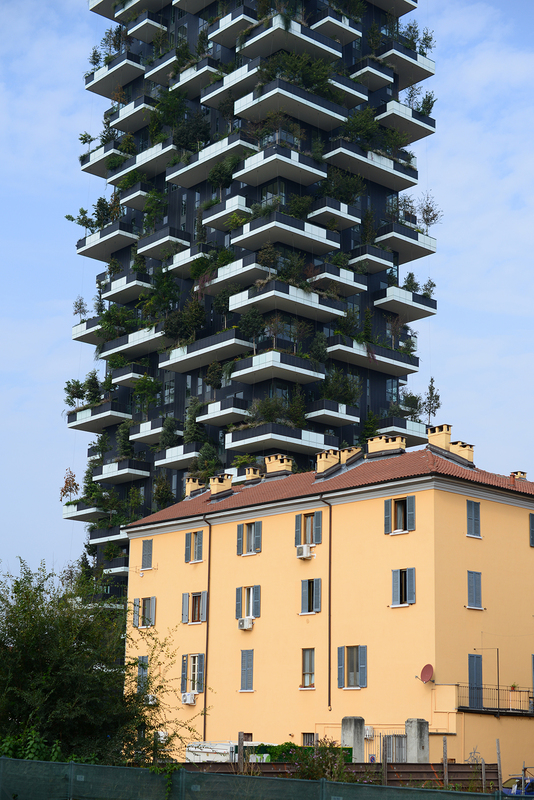 Bosco verticale are a couple of skyscrapers recently built in Milano, Italy. 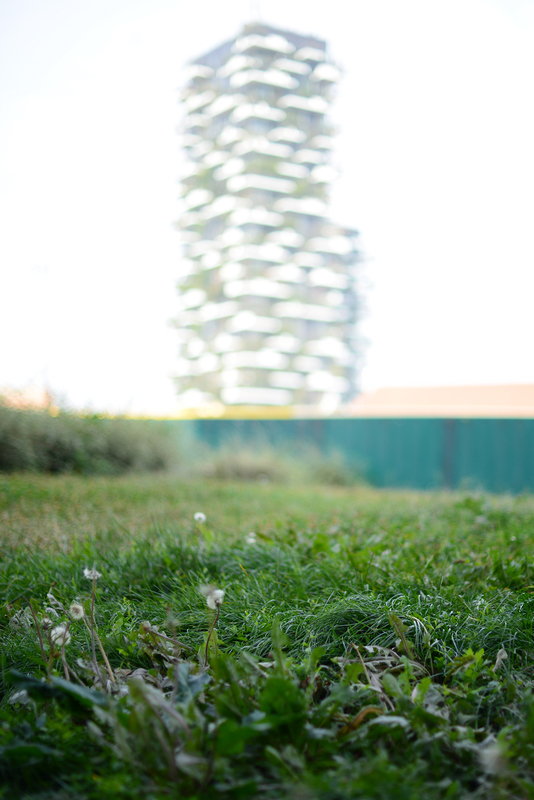 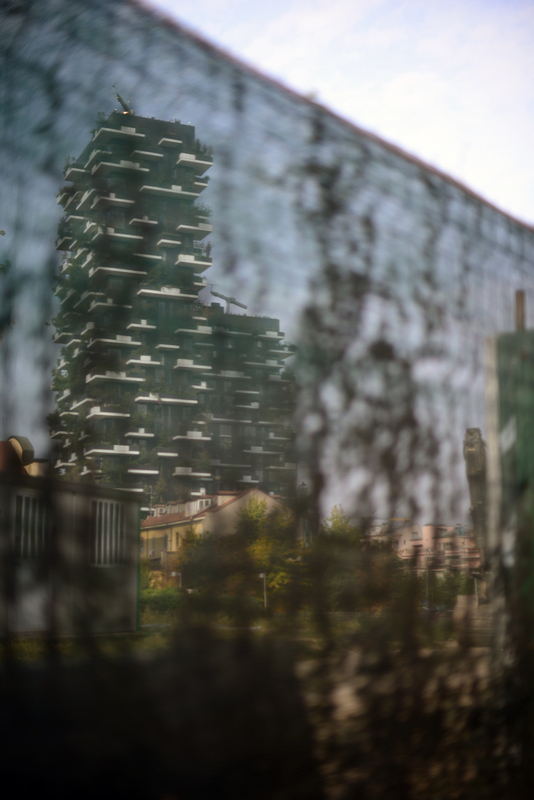 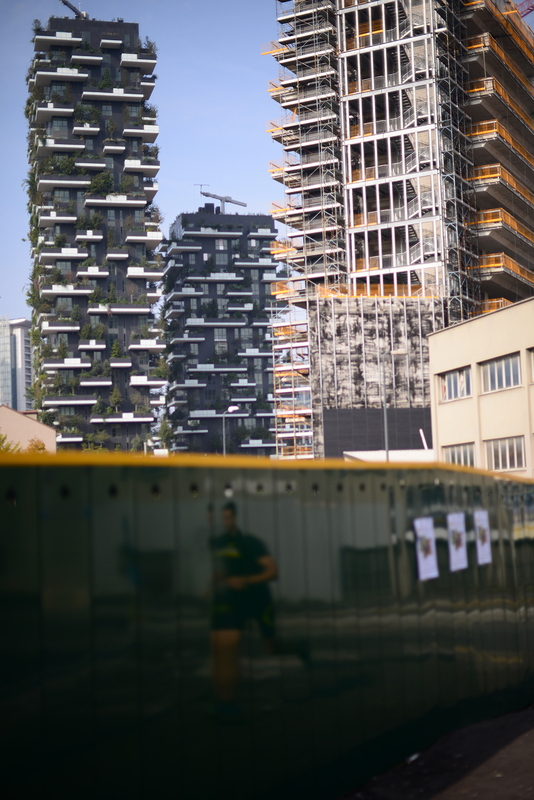 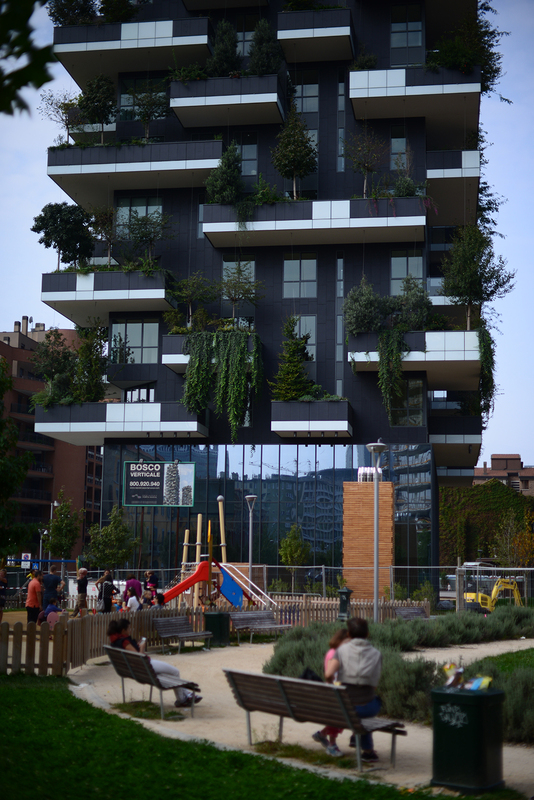 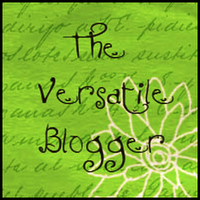 “Bosco verticale” means “vertical wood”: it is a concept of urban garden recalling that of Babylon hanging gardens . 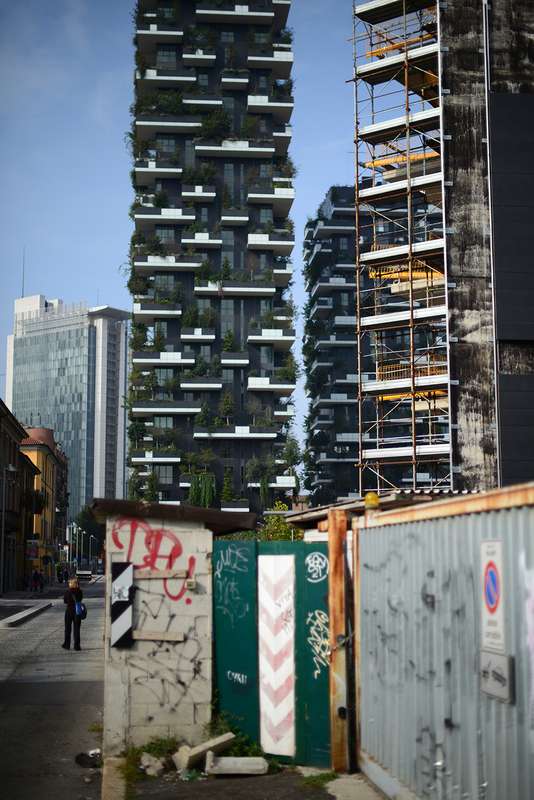 Each tree was placed on each terrace with the crane visible on the building roof. 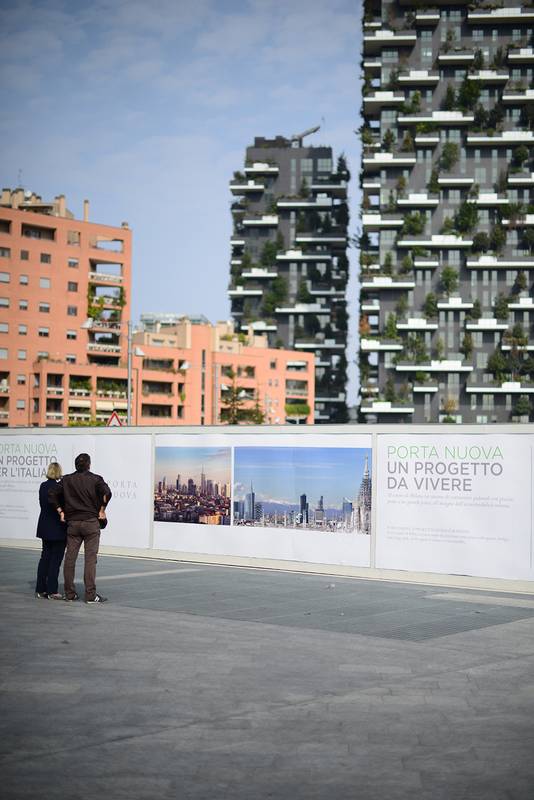 The area the towers are placed, Porta Nuova, is still under construction. 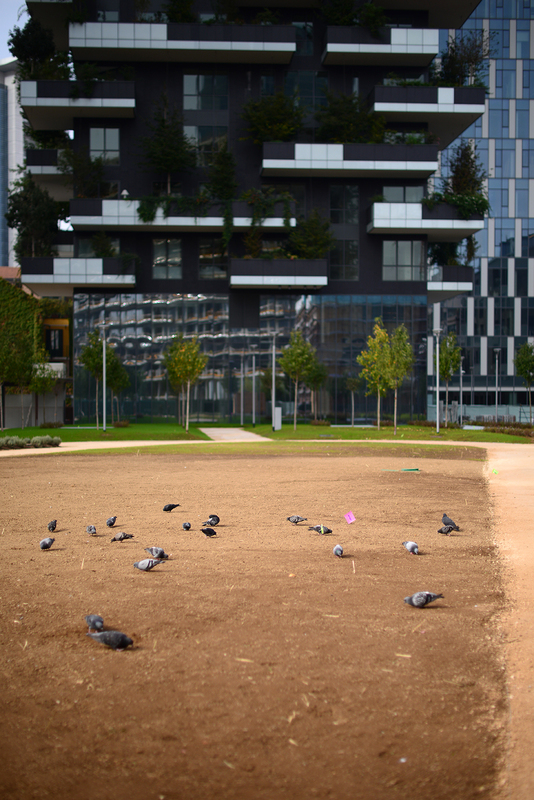 If you pass by Milano, step out in Porta Garibaldi or Gioia underground station and pay a visit to the two giants.